I’m pretty adamant about the fact that every education professional should have an updated resume and LinkedIn profile. Both serve as a summary of your professional brand and a great tool to help others understand your strengths, skills, and value. Having spent the better part of the past 10 years looking at the resumes and LinkedIn profiles of countless education professionals, I know there are lots of people who need support in this area. 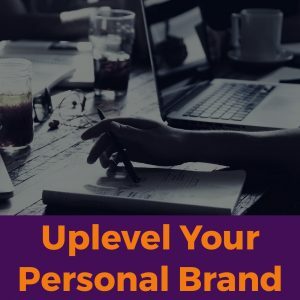 So, I created my UpLevel Your Professional Brand guide and made it free to my ReformED members. My ReformED members also have access to lots of resources and articles in our Facebook community to help them with career searches and more. But that’s not why I became a coach. The occasion of Rev. 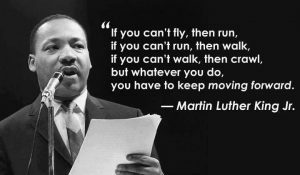 Dr. Martin Luther King, Jr. Day pushes me to remember my real why. 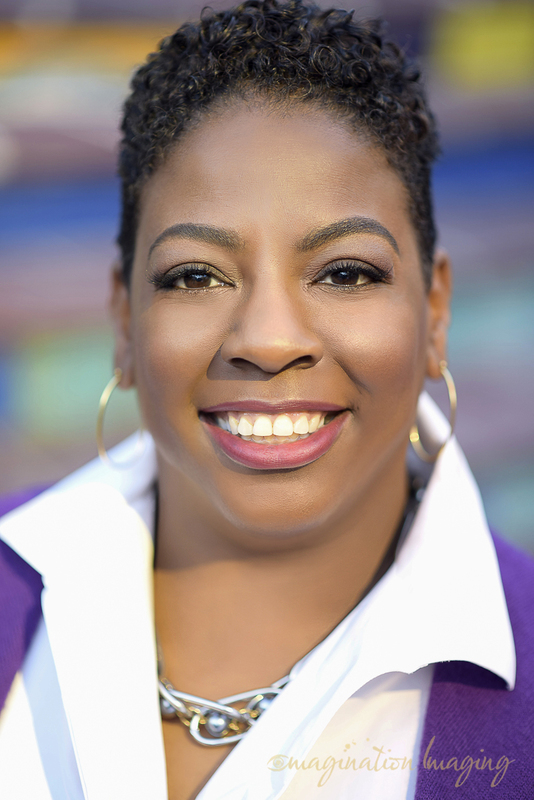 I became a coach because I’d met plenty of people since I got into education in 2001 that felt passionate about education equity as a matter of social justice but were dissatisfied with their impact. They work at schools where they feel aligned to the mission but not the values in action. They work for programs that are so caught up in politics and bureaucracy that they feel disconnected from the mission. They were drawn to this work because they wanted to support the marginalized communities they grew up in, but don’t feel their voice is appreciated in finding solutions to the marginalization. In their darkest hours, they think of leaving education because on top of poor leadership and weak organizational culture, they feel ashamed to access the self-care they so desperately need. Reconnect them to their why – what really makes them passionate and motivated to stay in this work. Identify the kind of organizational culture and leadership that will support their professional growth and personal happiness. Guide them in understanding their needs and how to advocate for them. Hash out their dreams – for the job they want to have or the innovative idea they want to make happen – and bring to reality. Hear and acknowledge their needs and how to maximize their strengths. Social justice warriors, particularly those committed to education equity, are my people. I love the process of evolution from dream to reality and feel honored to be part of digging deep to find real solutions. Learn more about how we can work together at https://edplusconsulting.com/services/.